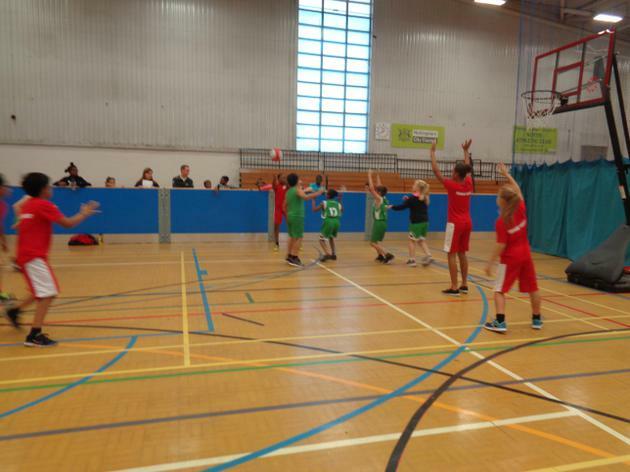 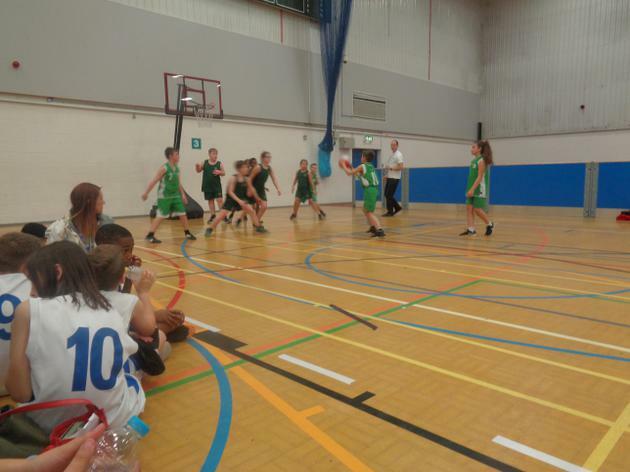 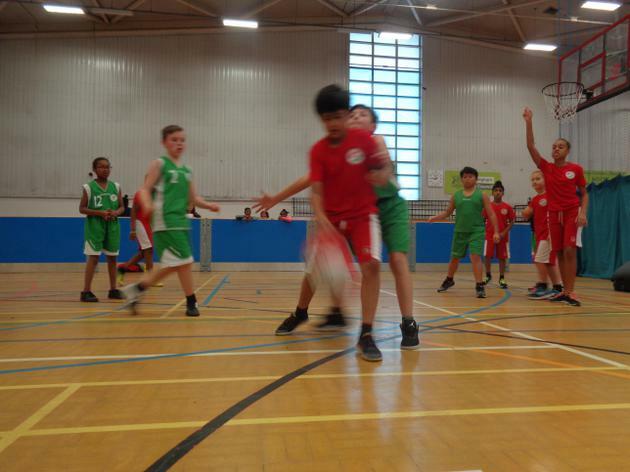 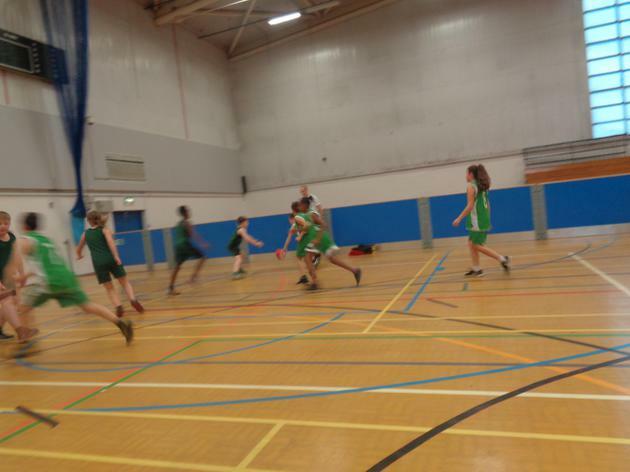 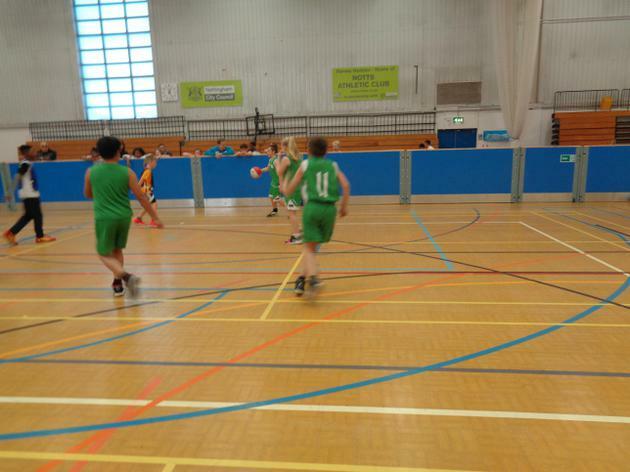 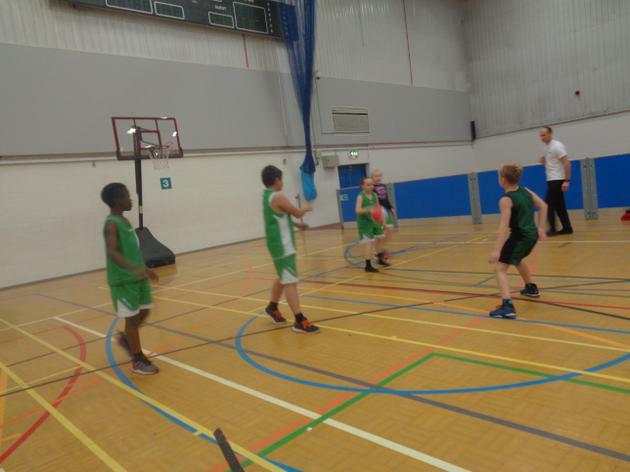 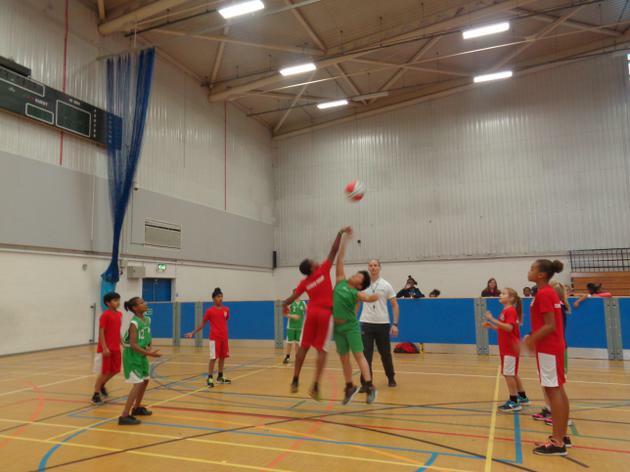 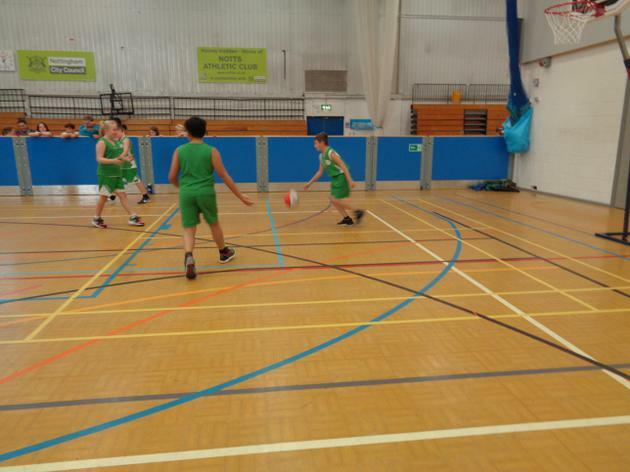 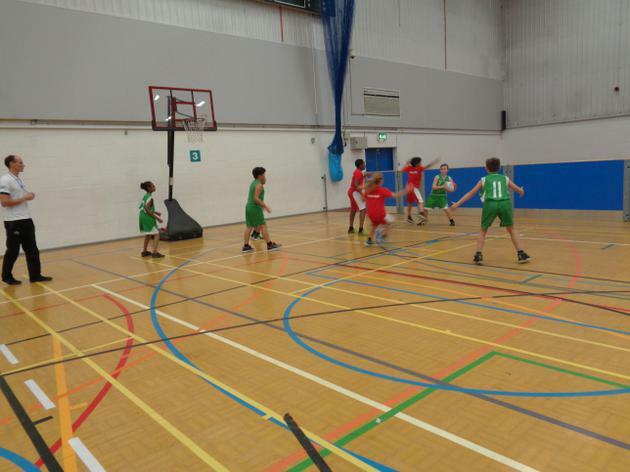 This year's basketball team followed on from previous basketball teams at Robin Hood and once they reached the finals of this year's city basketball tournament. 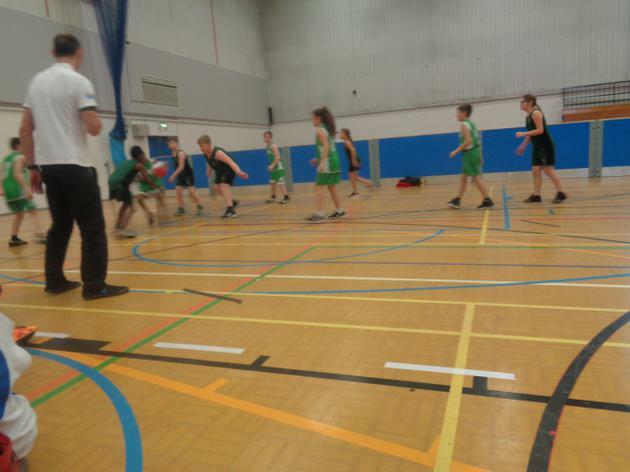 The semi finals were tough but a lot of grit and determination saw the team get through the semi finals and into the finals. 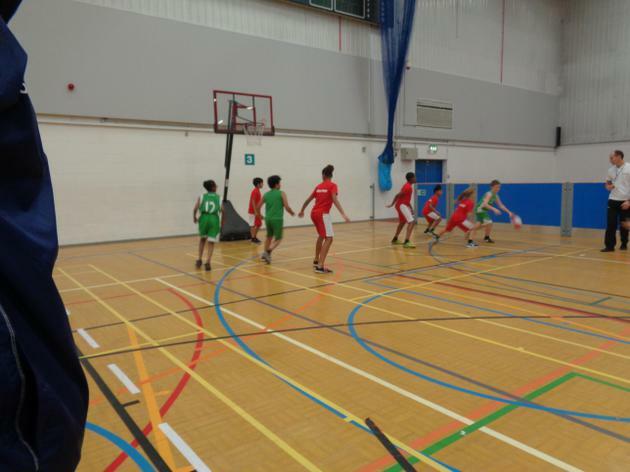 The finals were of high standard and all teams were ready to compete for the county final place. 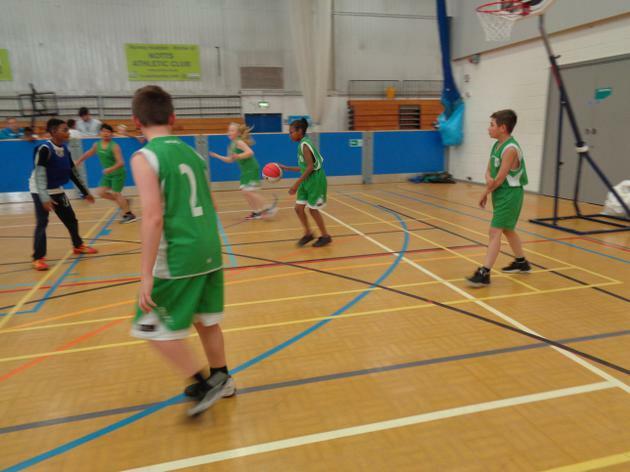 Robin Hood who were winners of this tournament last year, had worked very hard in all three of their group games and were unfortunate not to get better results drawing two games and losing one, this led to the team finishing 3rd in their group and just missing out on the top two places to reach the finals to earn a place for a medal. 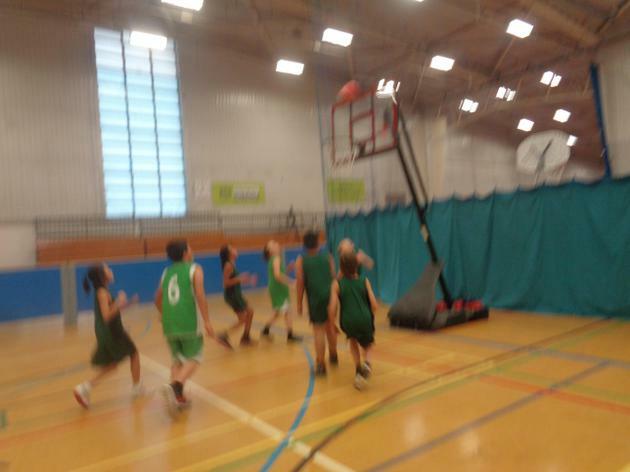 Robin Hood did win their final game of the tournament though to earn a fifth placed finish overall.